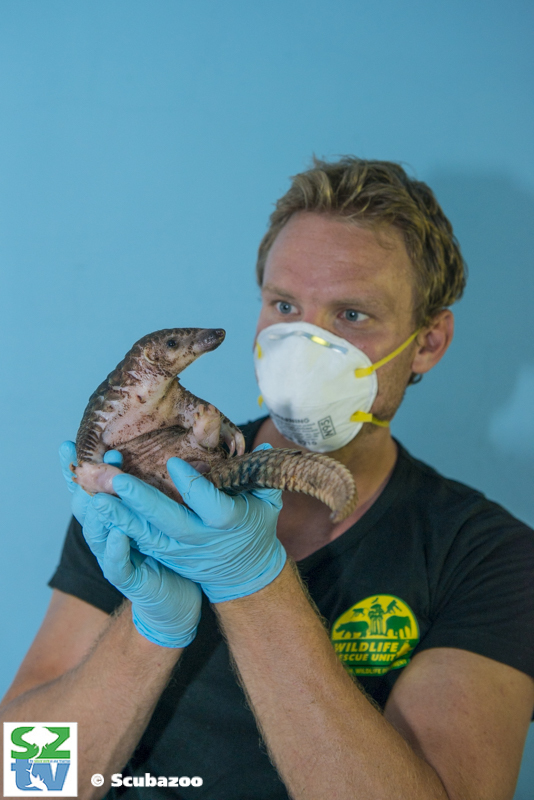 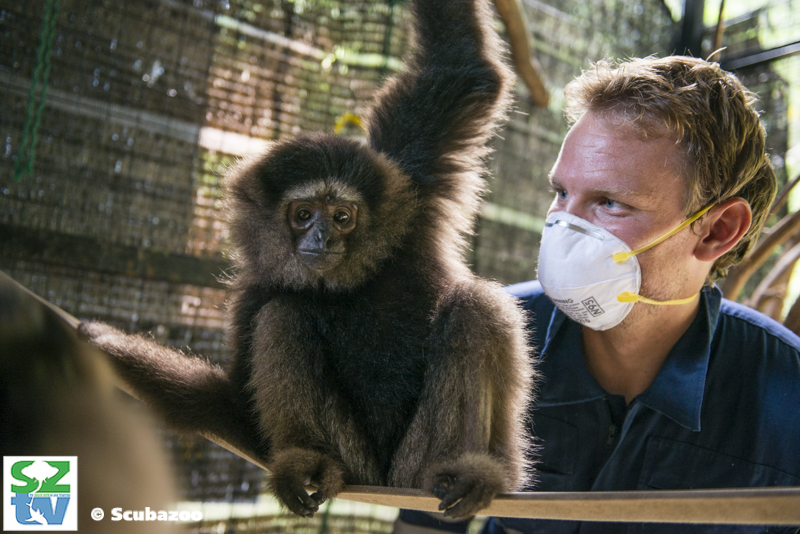 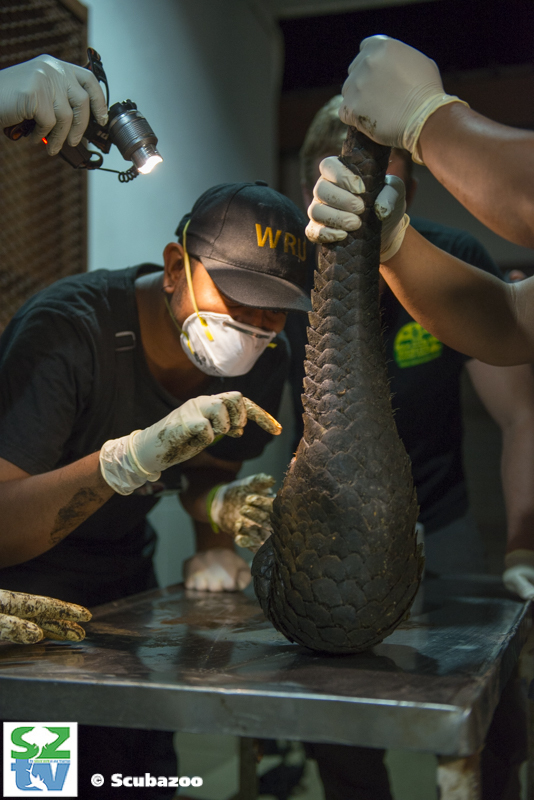 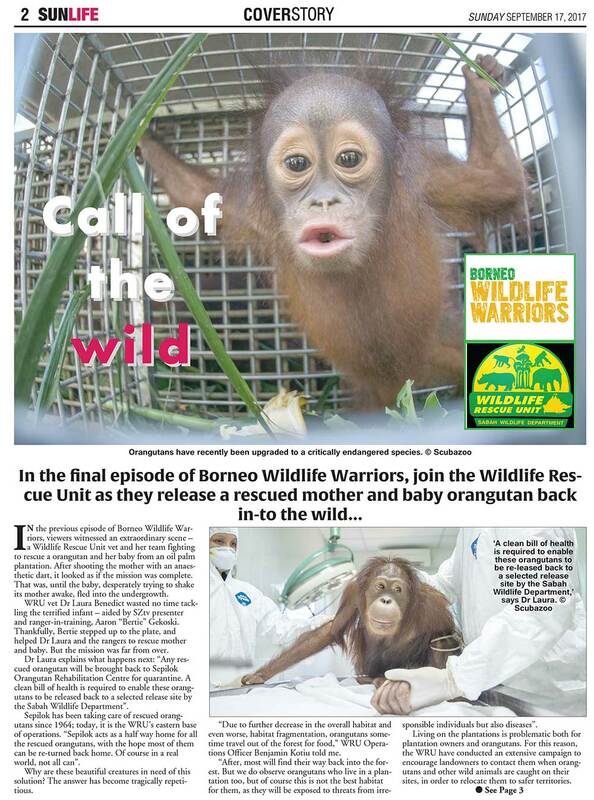 Follow wildlife photojournalist, Aaron ‘Bertie’ Gekoski, as he trains to become a Wildlife Ranger with the Wildlife Rescue Unit, an elite group of vets and rangers whose mission it is to rescue, rehabilitate, and re-home Borneo’s endangered wildlife. 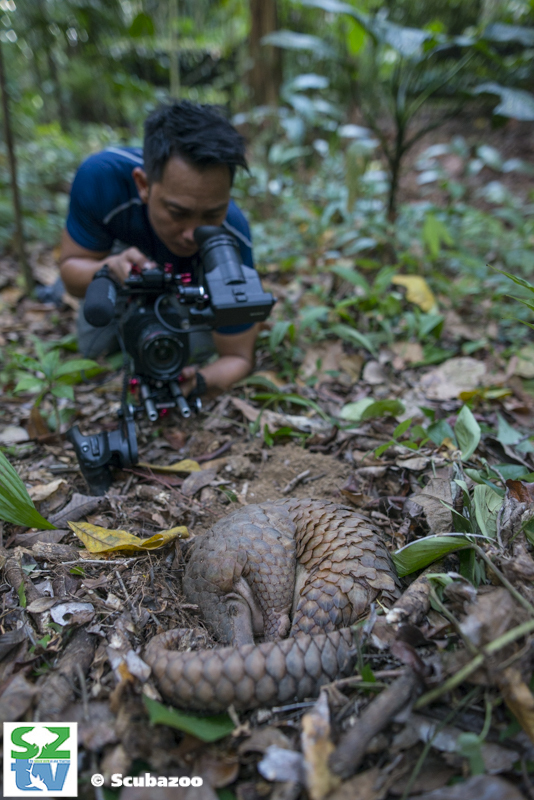 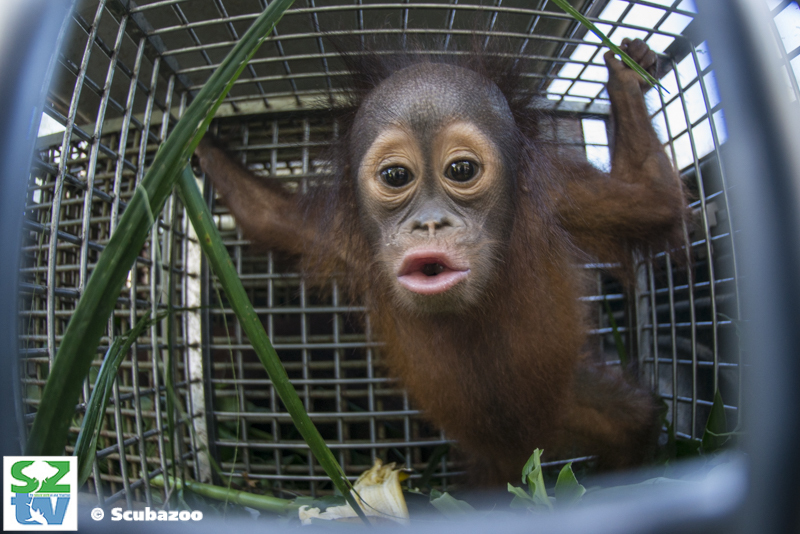 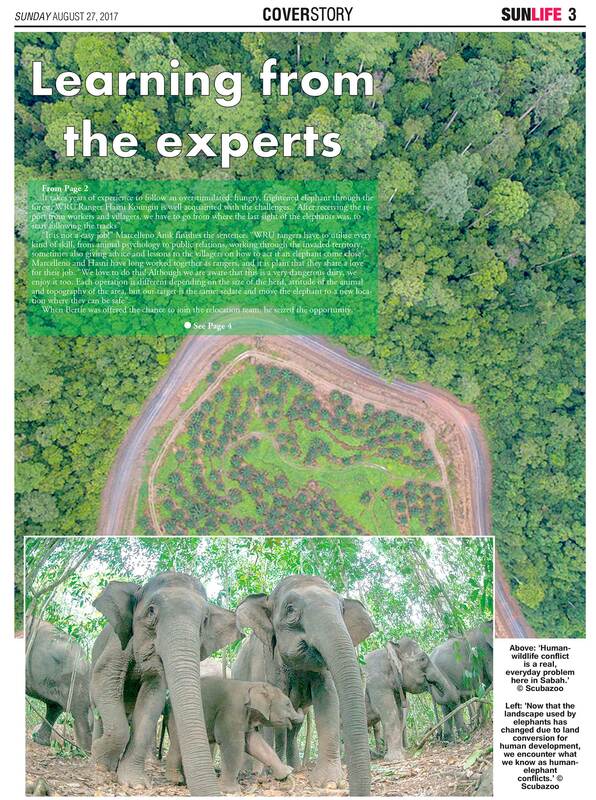 Learn more about the charismatic creatures that make Borneo the most bio-diverse place on the planet, along with some of the threats pushing them to the brink of extinction. 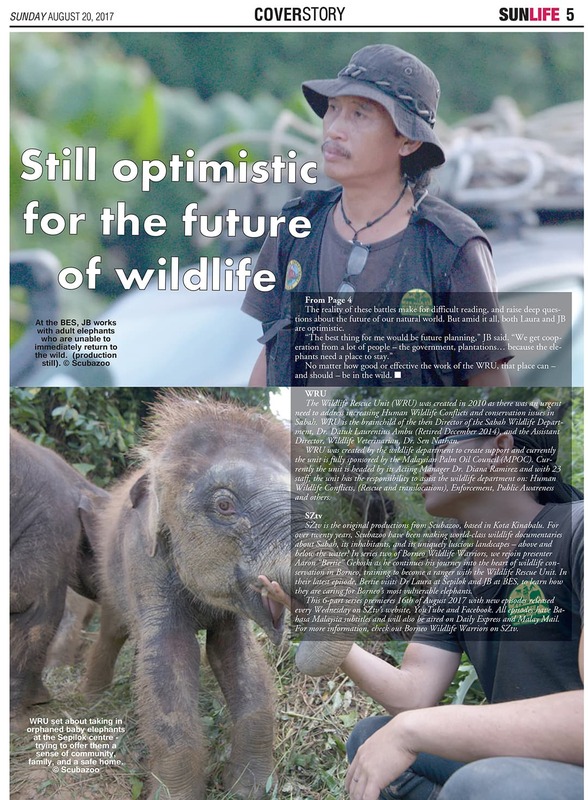 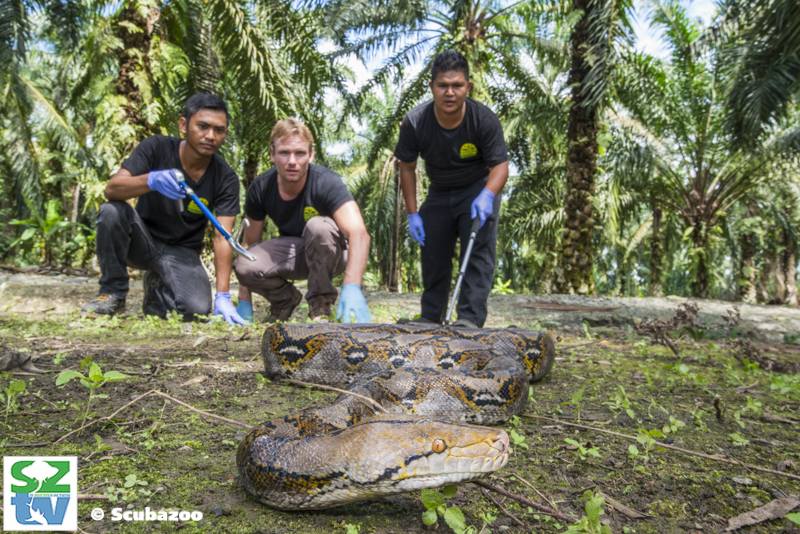 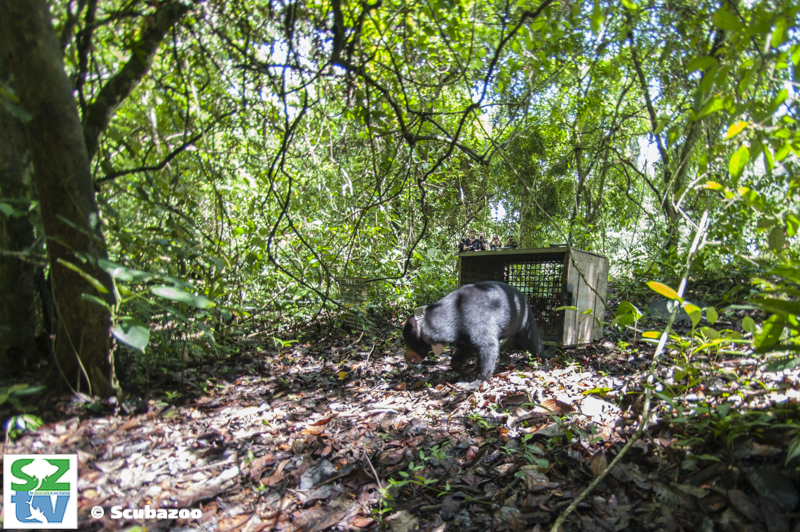 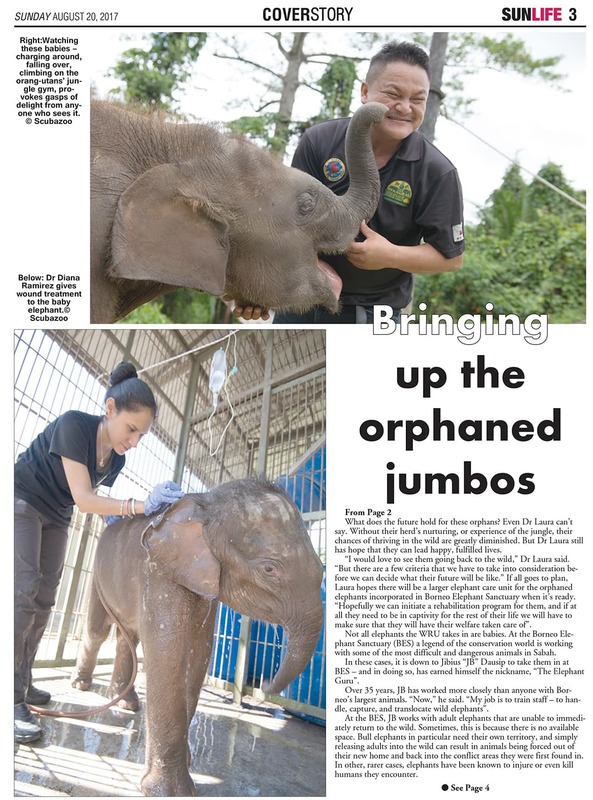 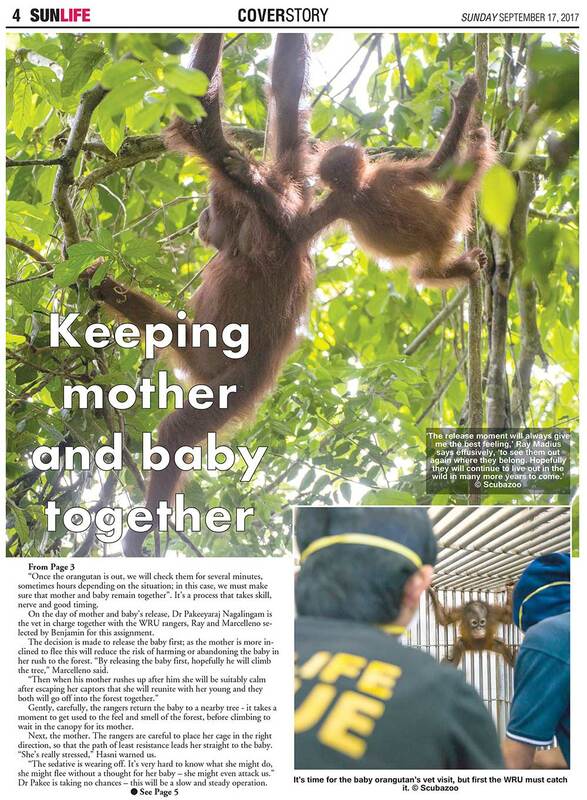 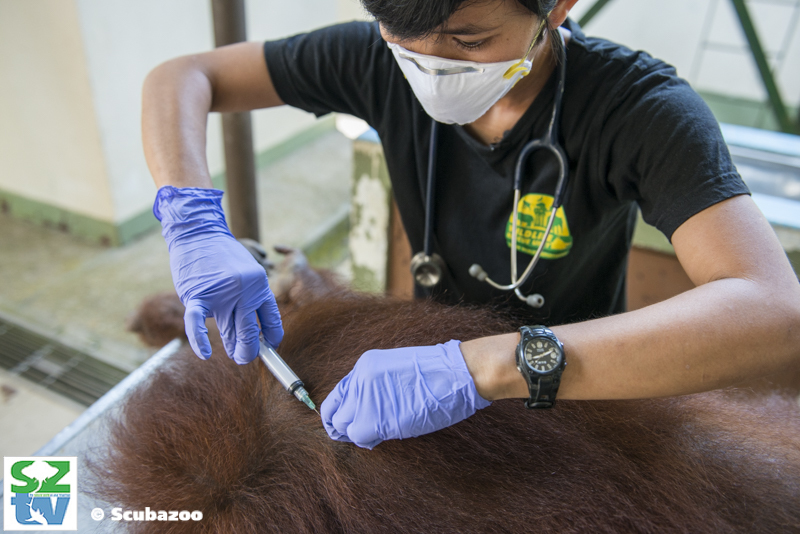 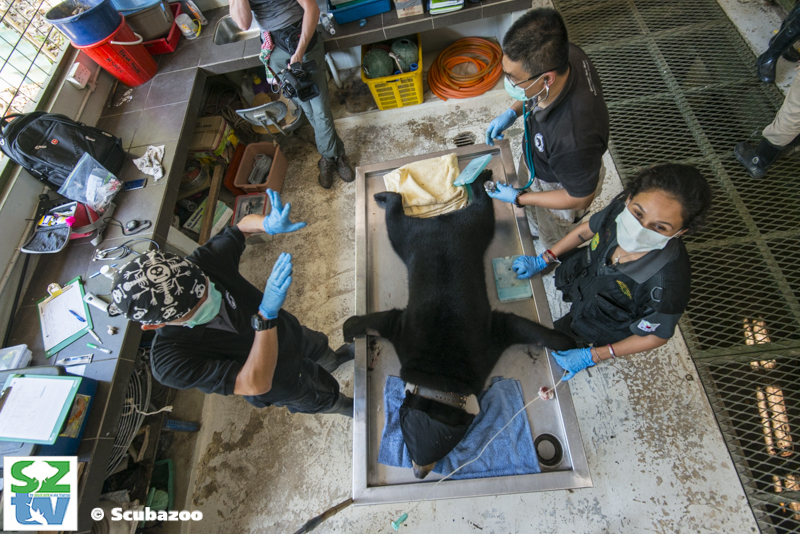 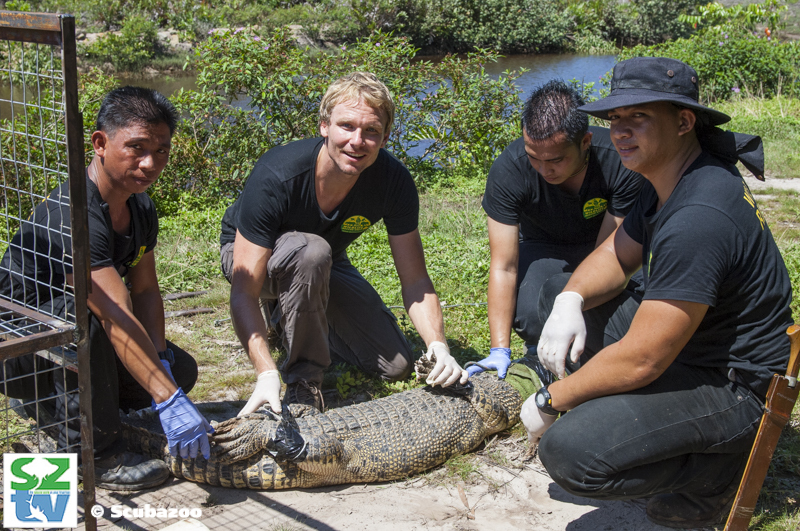 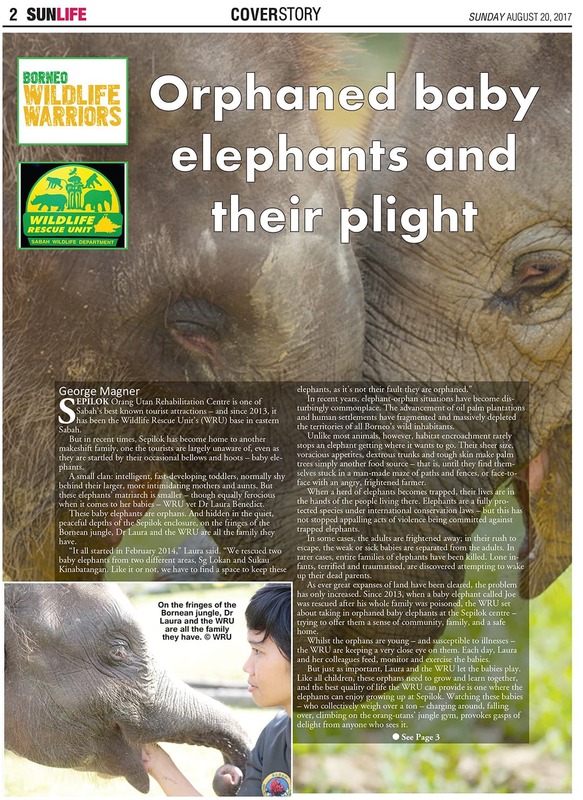 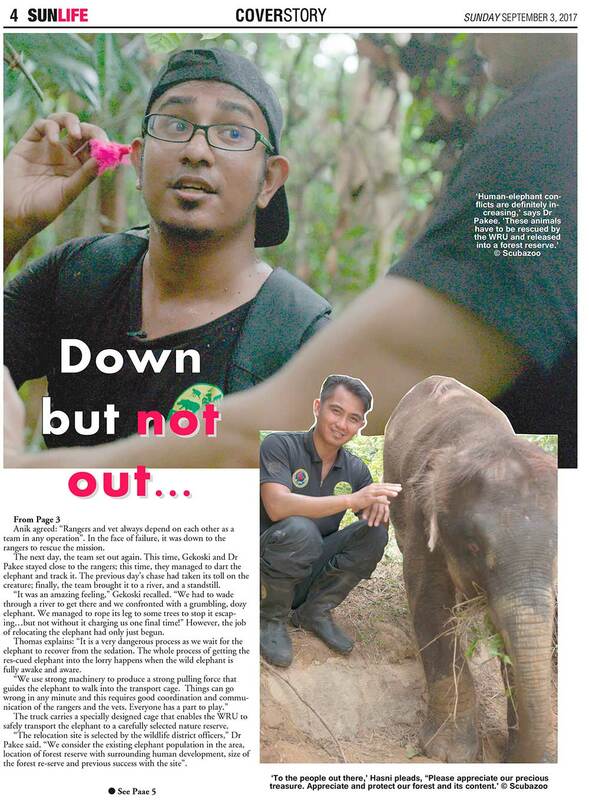 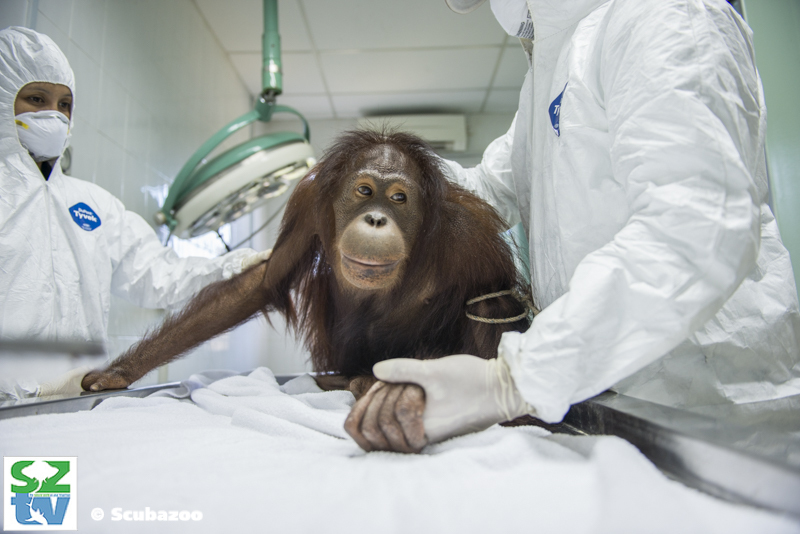 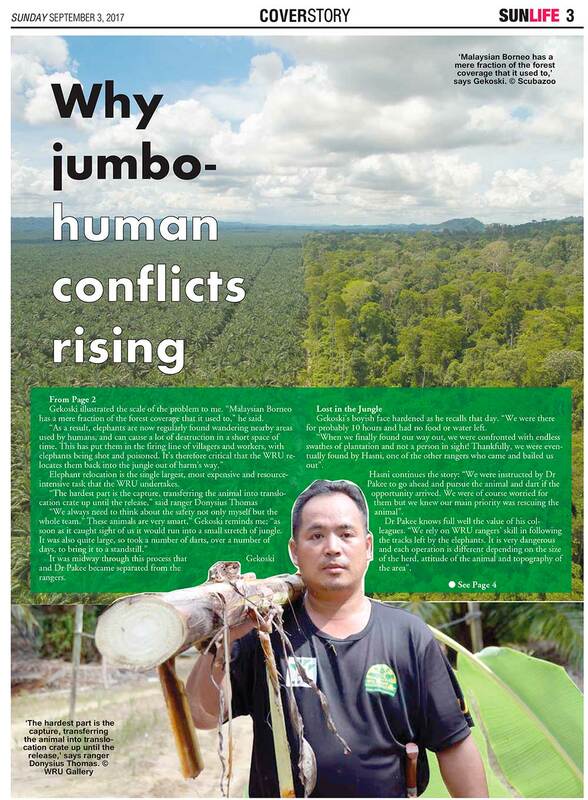 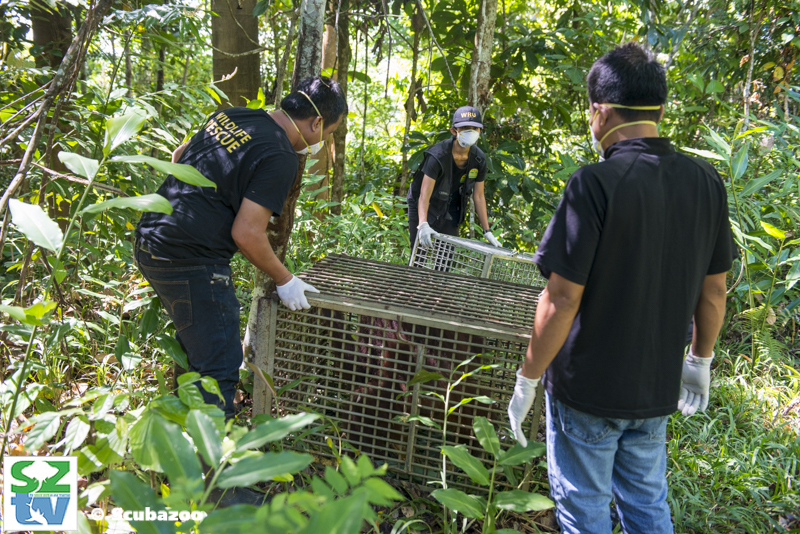 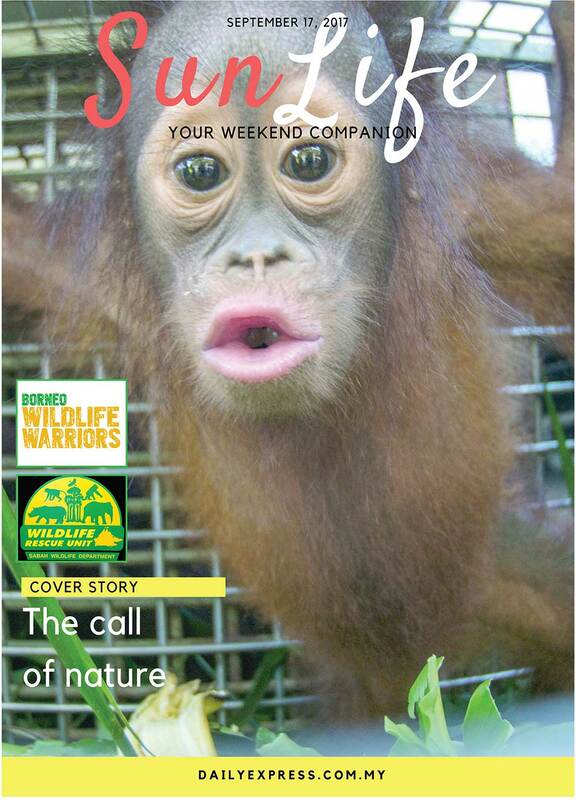 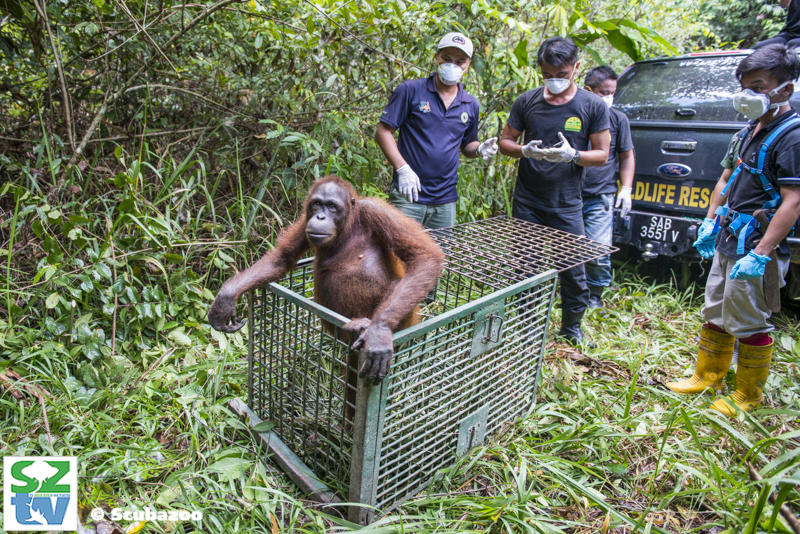 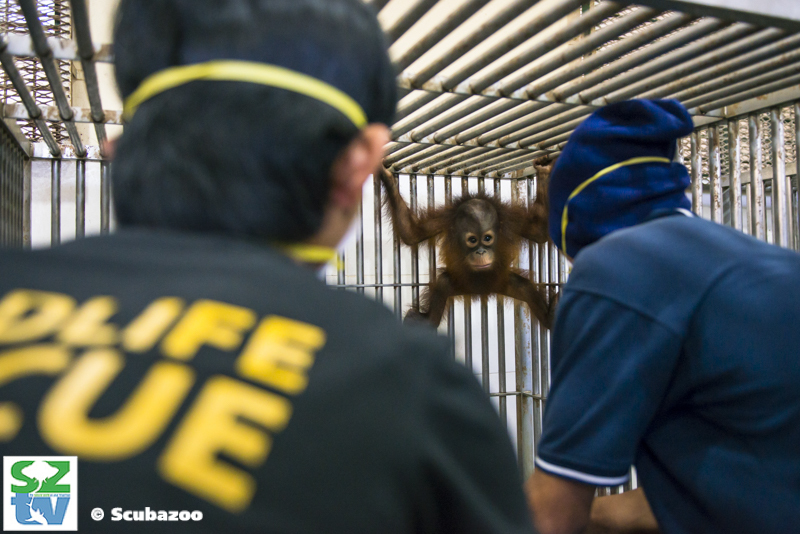 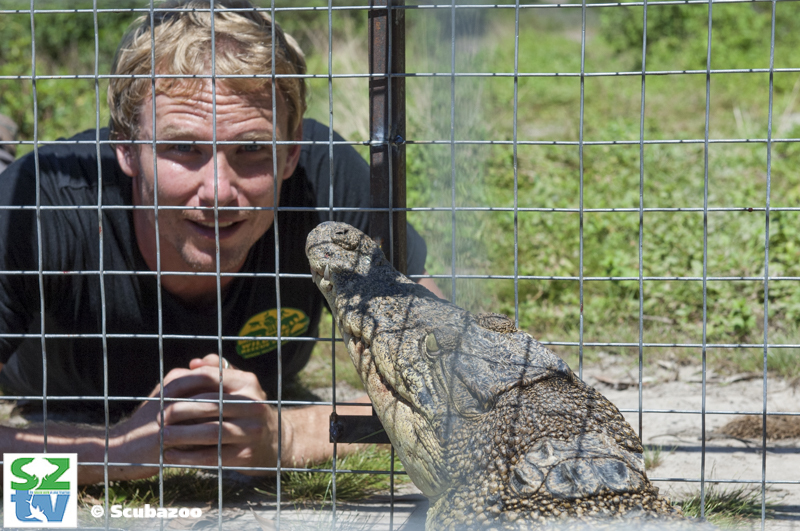 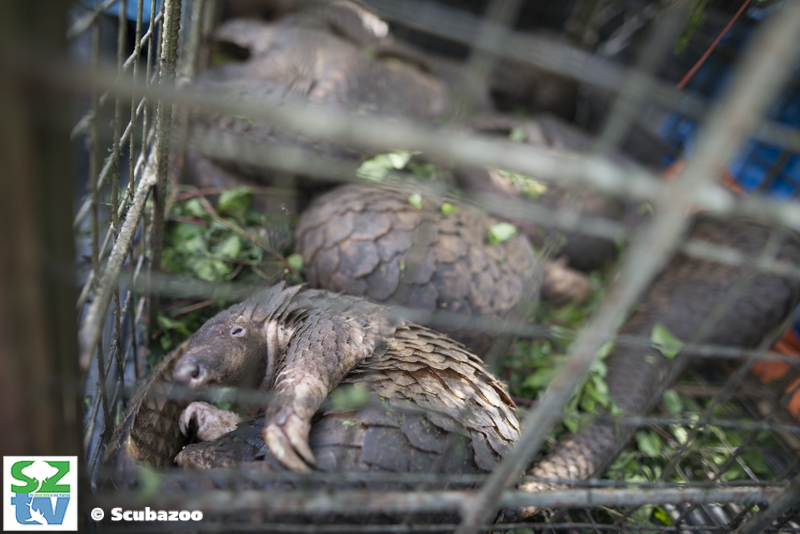 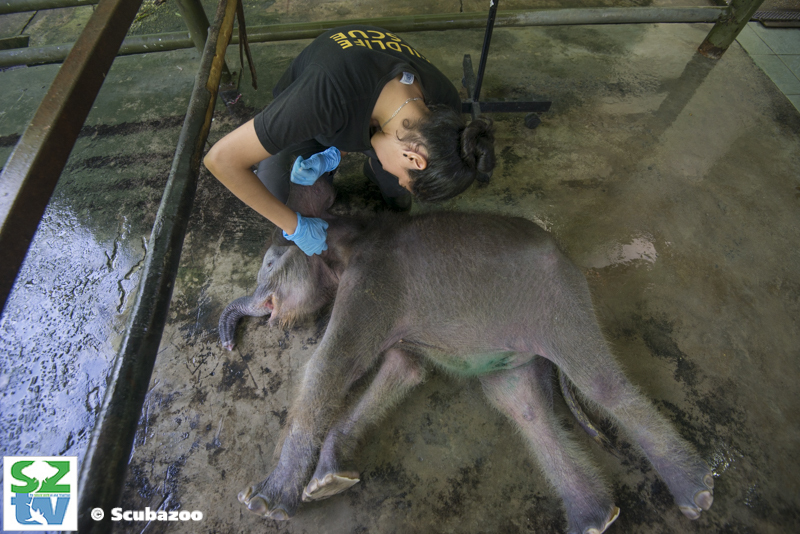 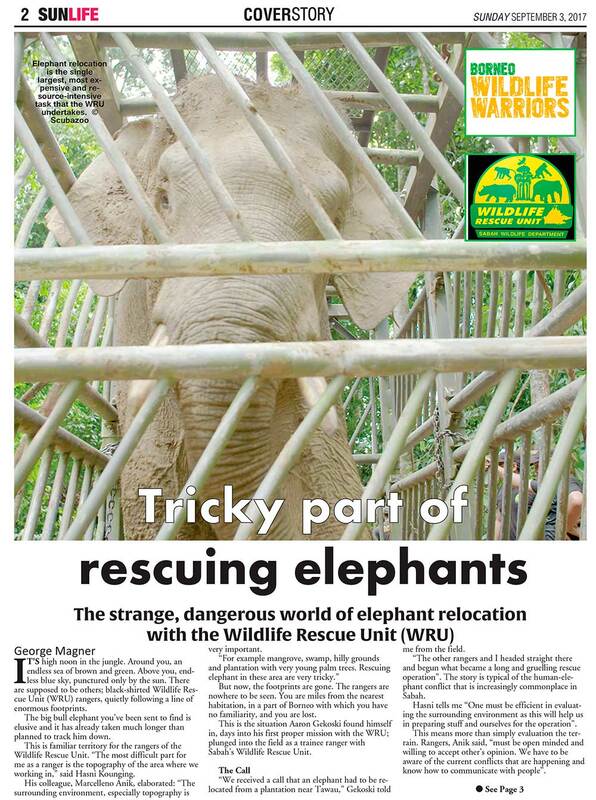 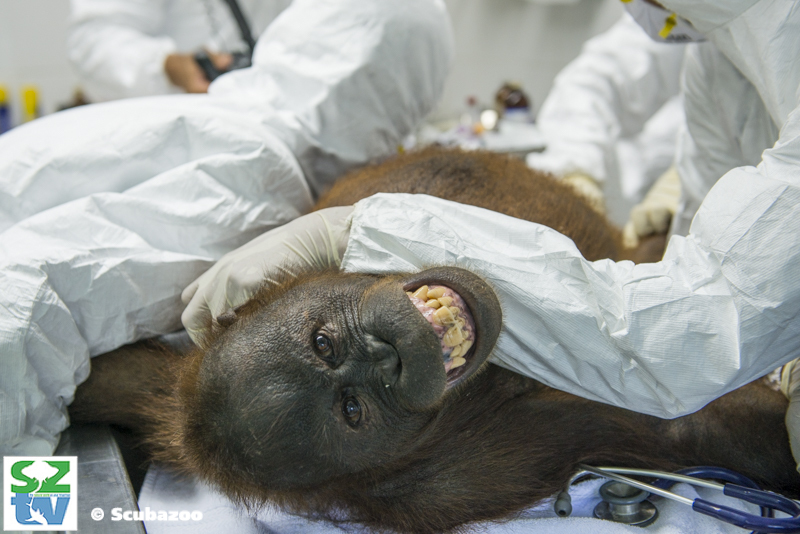 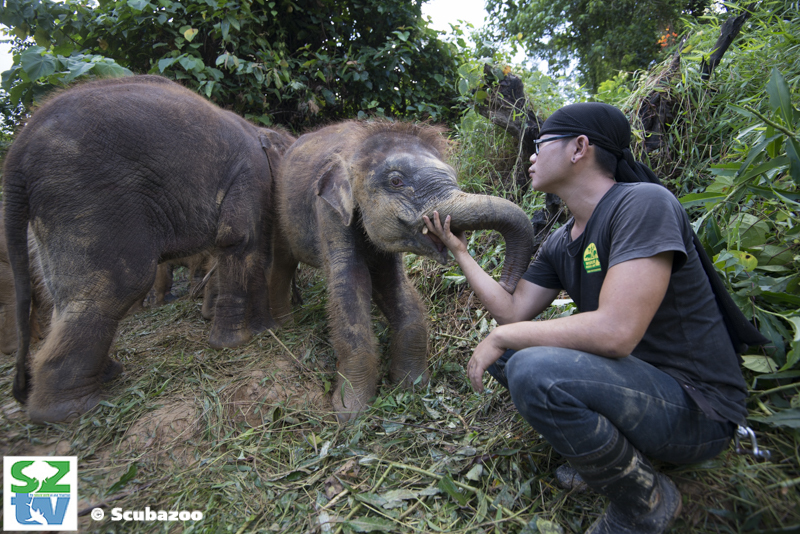 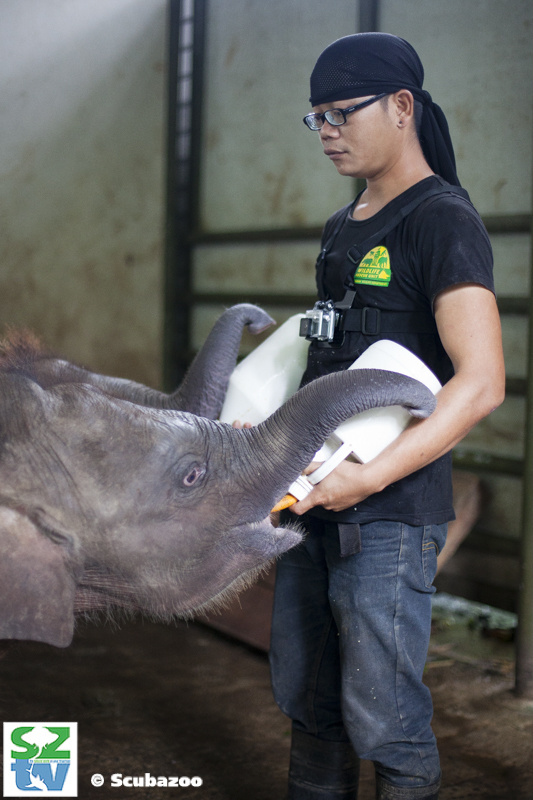 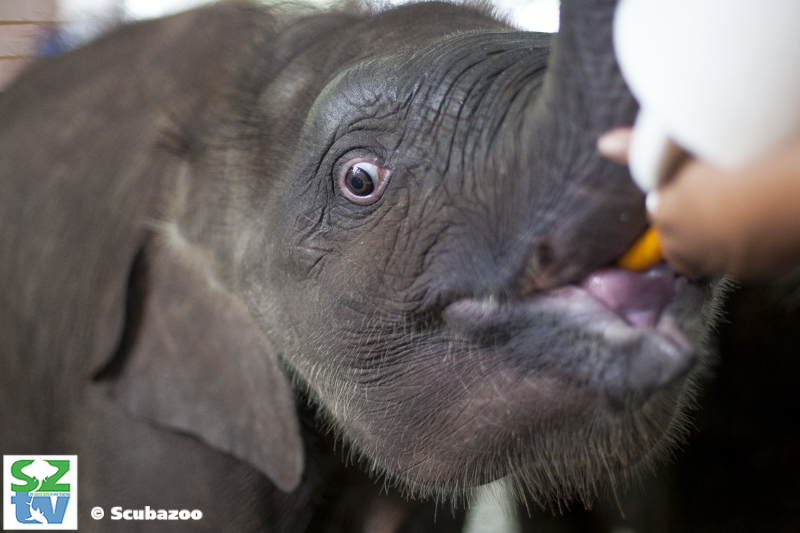 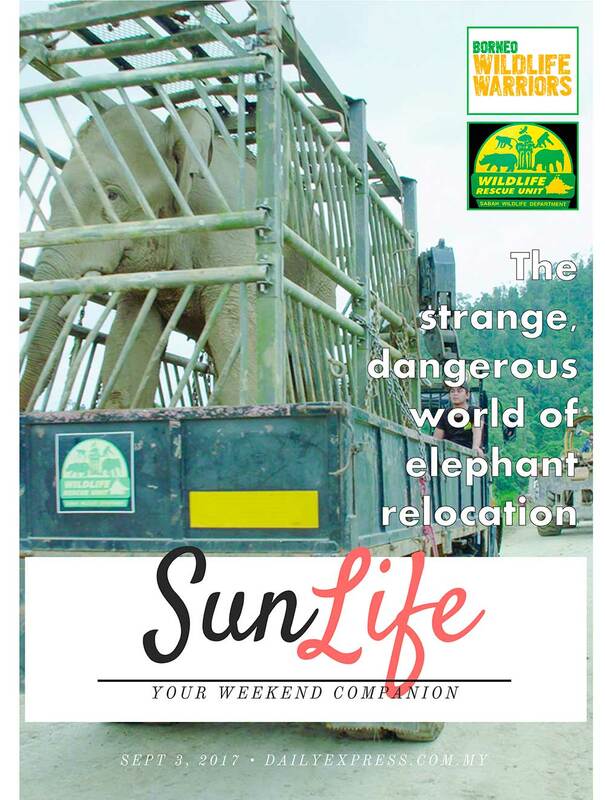 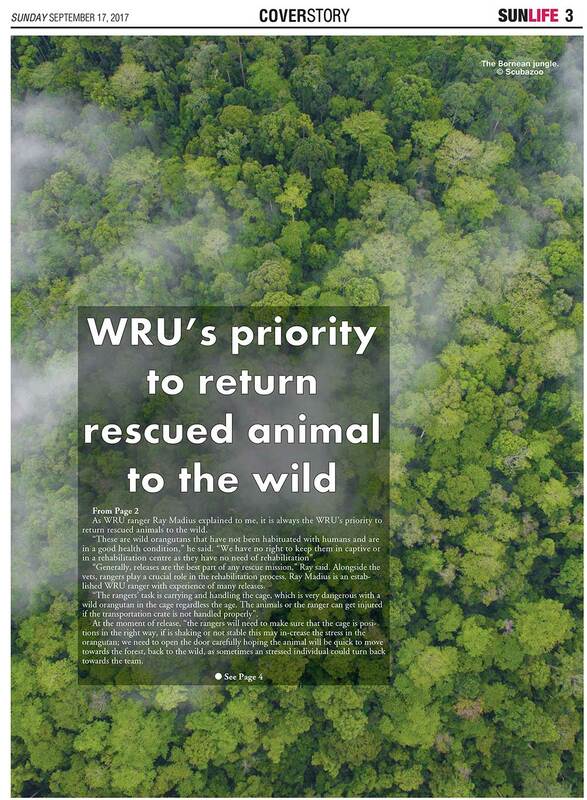 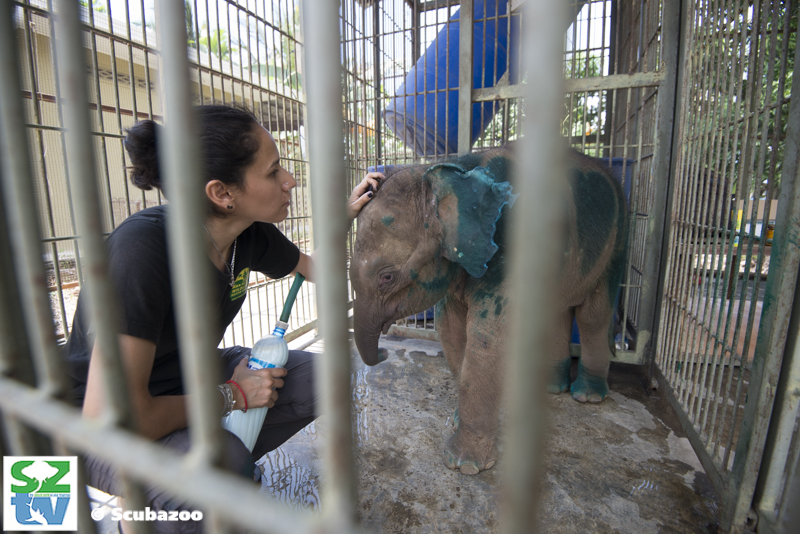 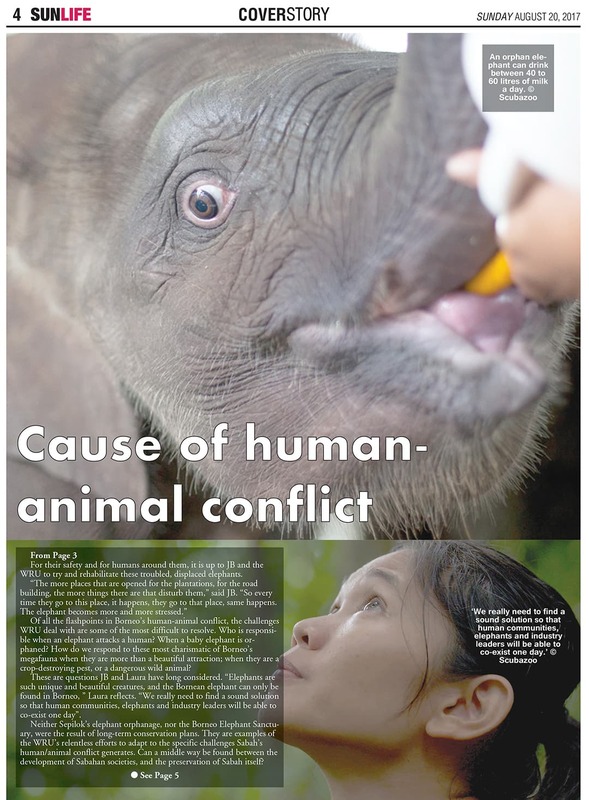 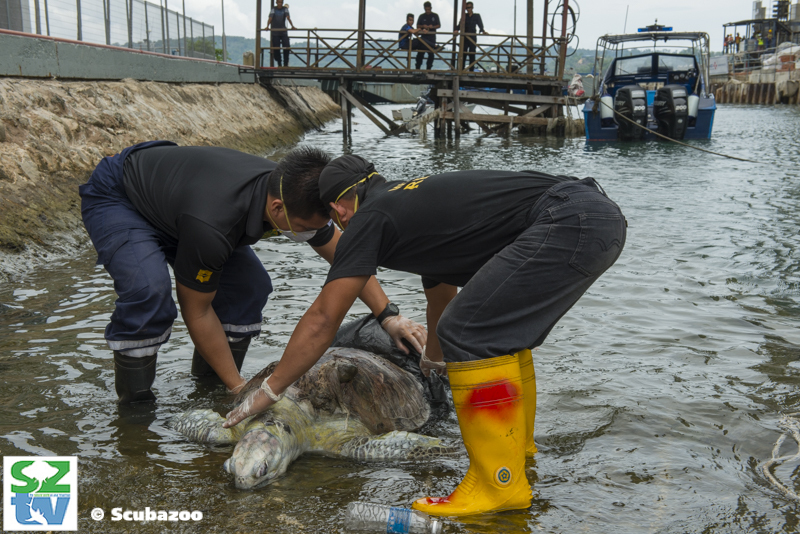 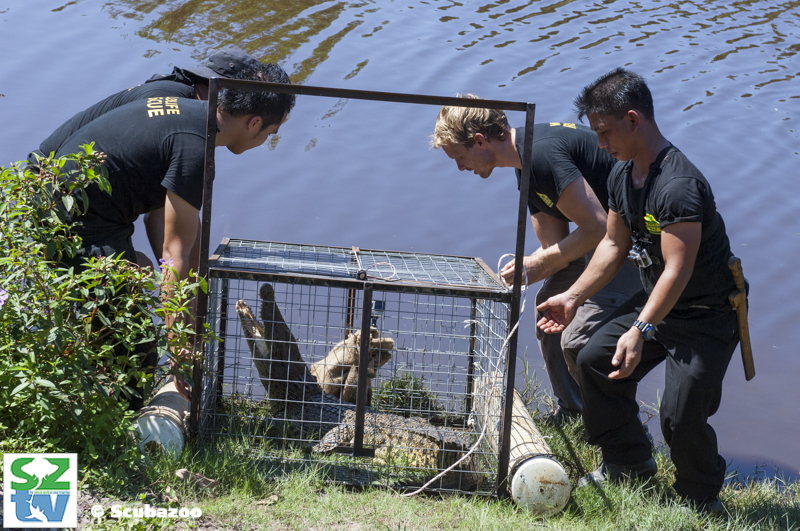 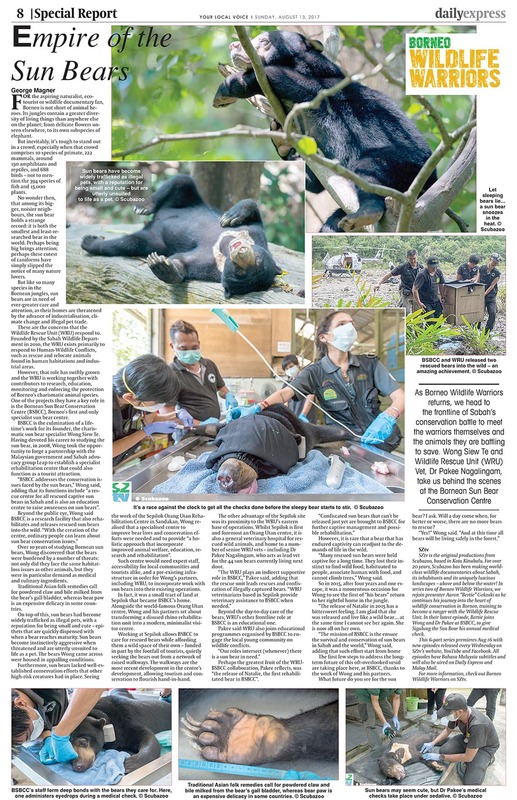 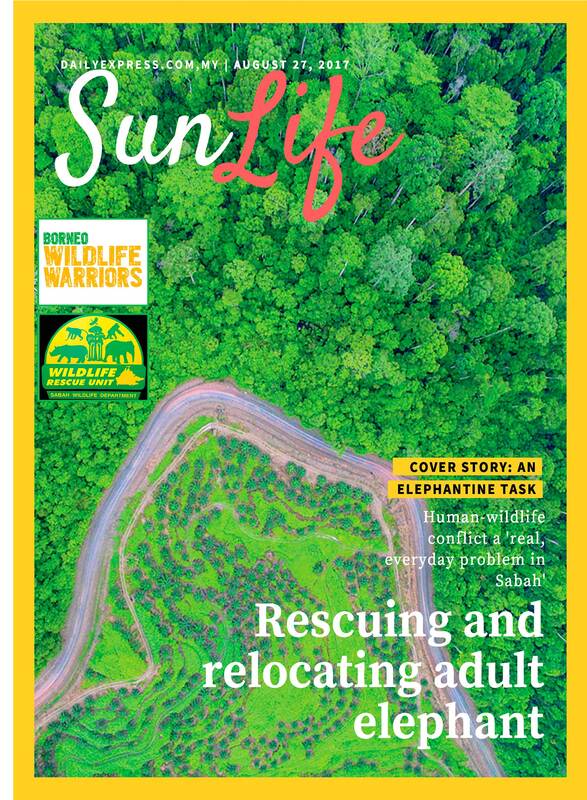 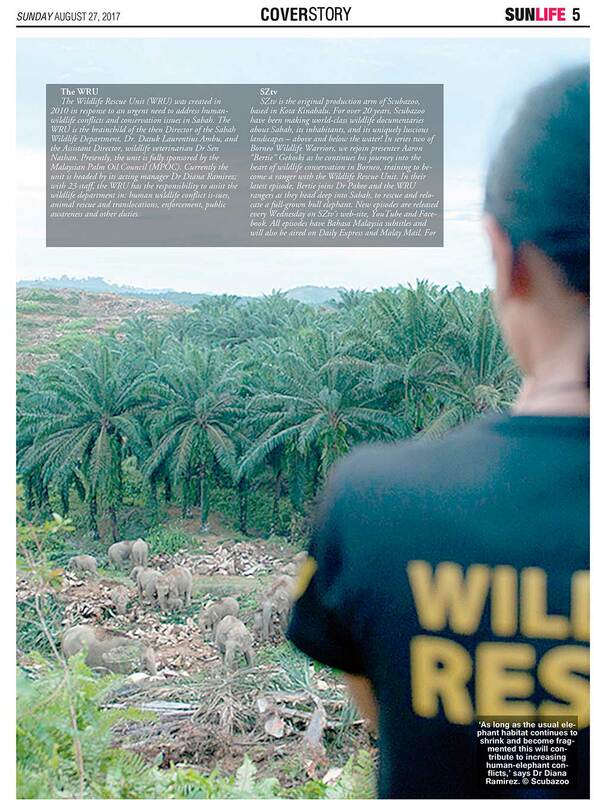 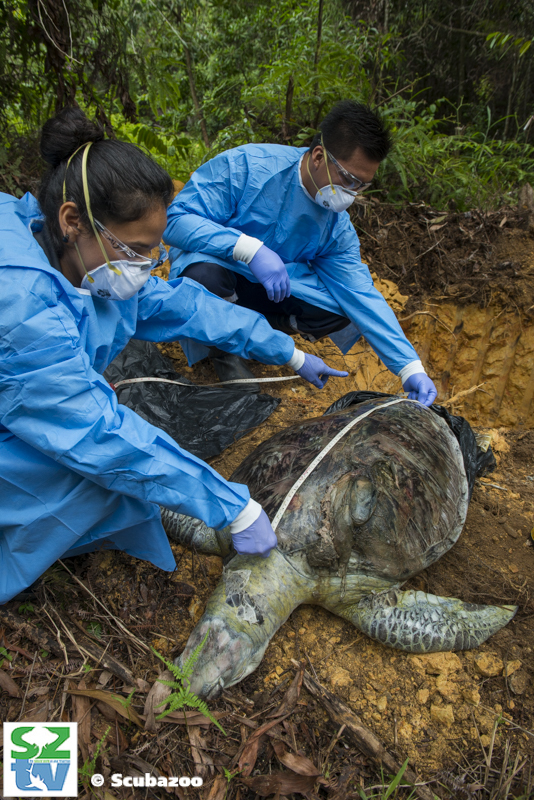 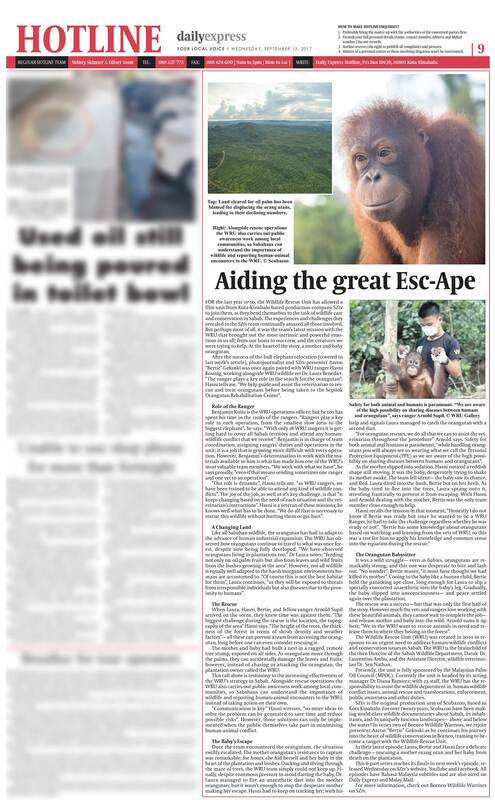 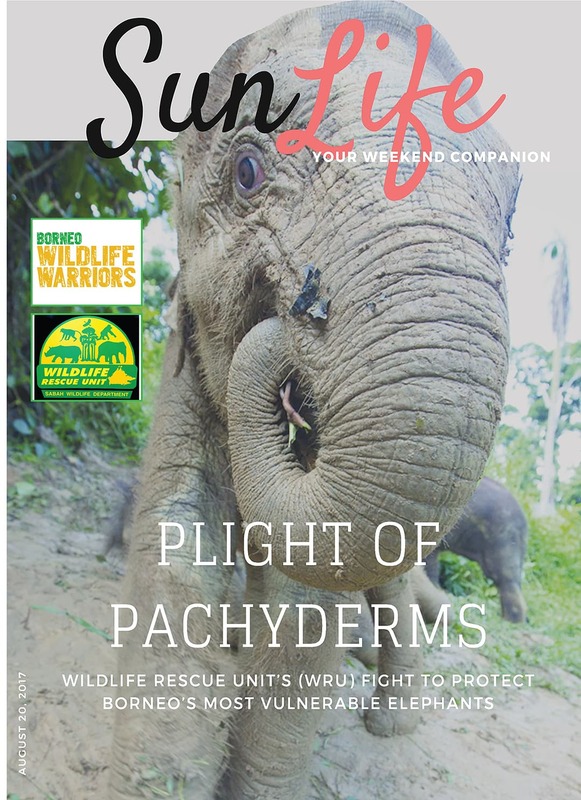 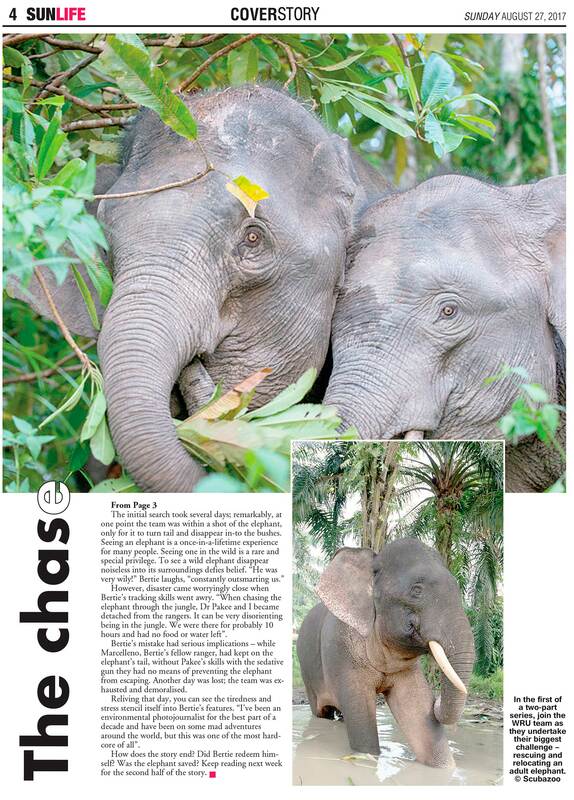 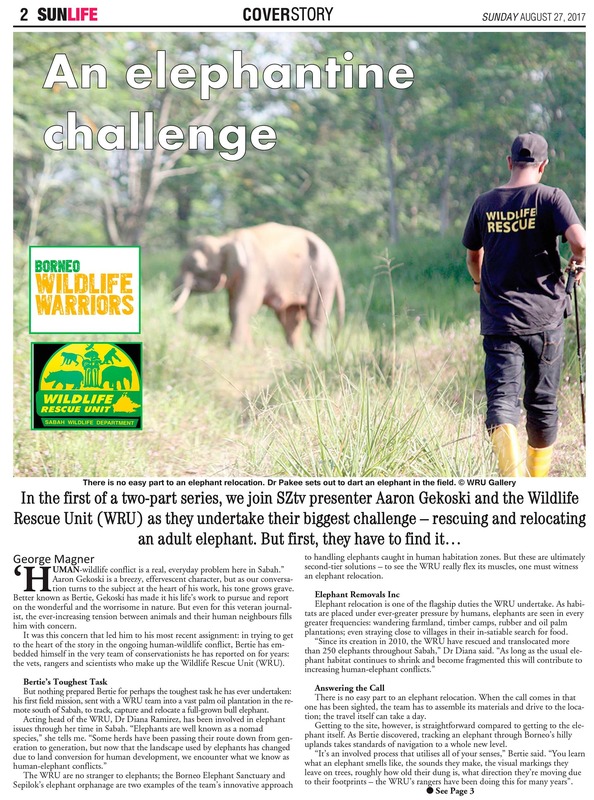 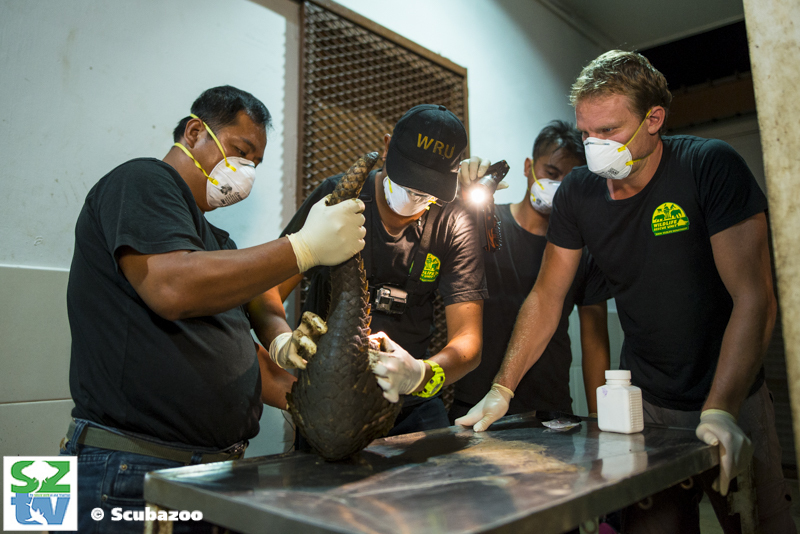 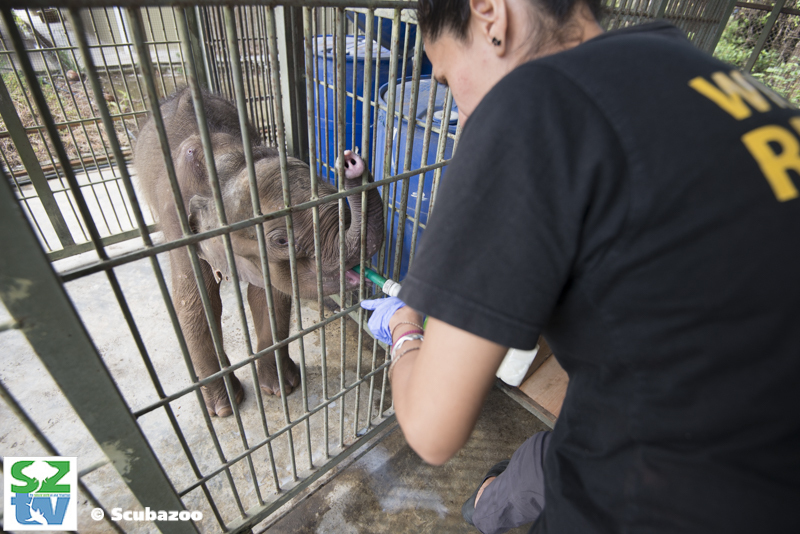 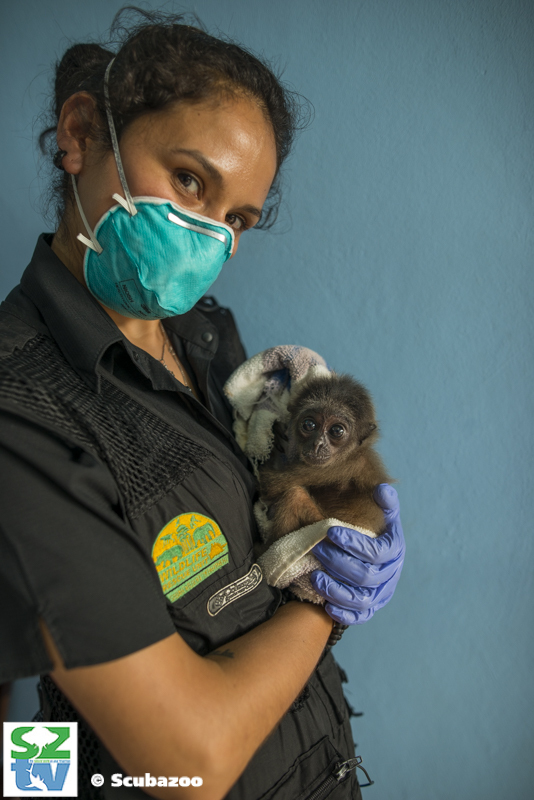 Thank you Sabah Wildlife Department and the Wildlife Rescue Unit – without you this series would not have been possible! 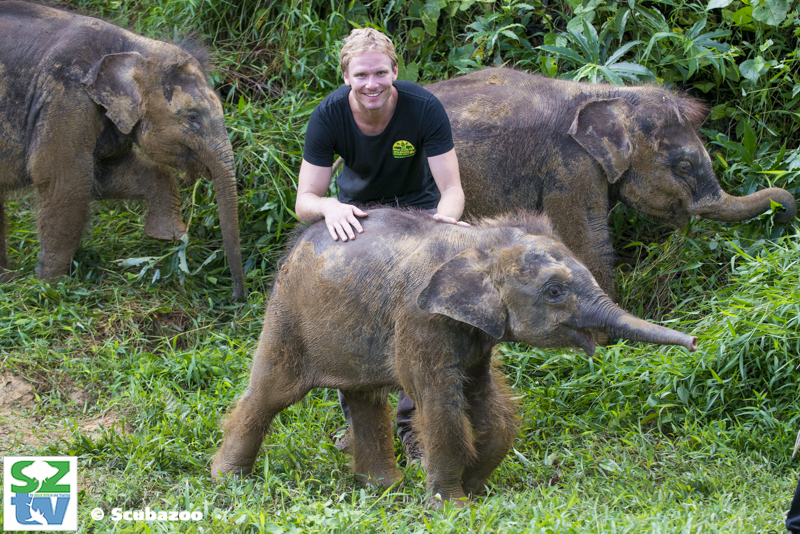 Full list of credits coming soon!